Is there another ‘Speak Asia’ in the offing? Empower Network is luring thousands of people across the world under the pretext of selling online blogging platform and ‘the secret formula’ to get rich by doing online marketing work. This is similar to many internet frauds that we have come across, like the Rs2,000 crore Speak Asia online survey fraud, multi level marketing (MLM) schemes, pyramid and Ponzi schemes that lured people under pretext of different products and services. 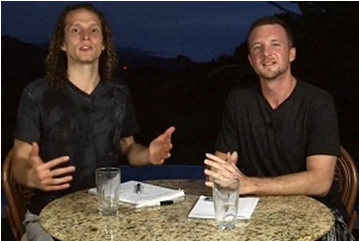 The portal Empower Network has been launched by D&D – David Wood and David Sharpe. They have also launched personalised blogs in the Indian market to promote their network through Indian bloggers. Many of their blogs mainly concentrate on spreading rumours and convincing people to join the genuine network, which is a lie! 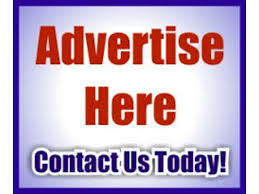 They promote Empower Network in their blogs and on Youtube videos and by sending emails. It is an online scheme which offers 100% commissions to members for luring others to join Empower Network, resembling an MLM scheme. Empower Network charges $25 (and $25 every month as well) to create online blogging platform for their members (their flagship product – Viral Blogging System – VBS) which wordpress.org provides for free. After it charges $25 for every month, they also charge for its E-wallet (as deposit vault) as an online payment system which comes at an additional cost of $19.95 per month. Rafik Khan, a call centre owner lodged a complaint on consumercomplaints.in. He said that Ankur Agrawal from India was his client who gave him database of job seekers from naukri.com. He wanted call center to call and convince them for registration on ‘Empower Network’ and so that he can gets 25$ a candidate from Empower Network. After he knew the truth that Ankur Agarwal is doing fake MLM business and cheating thousand of innocent people, he refused to work with him and told others to beware from master mind fraudster like Ankur Agarwal. Even if someone starts blogging with the hope of earning a good income from blogging or to improve their business online but has failed to do so, then Empower Network will ‘educate’ them to become experts viz other coaching products described earlier. One such victim user of Empower Network said on scambook.com that he got an email from the founders and believed them. This lured him instead of providing an opportunity to earn. He neither got any help from Empower Network as promised nor did he get the refund of $25 and the bonus he “earned”. Another victim said that Empower Network pulled out money from her account three times in amounts of $100, $20, and $19.95 without her consent and she lost $139.95. 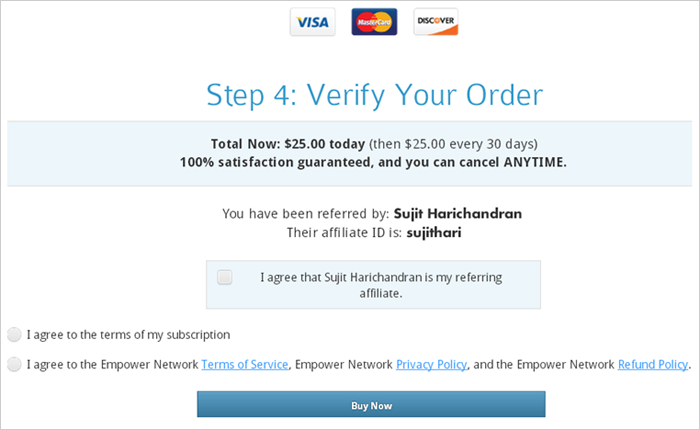 Moneylife contacted Sujit Harichandran, one of the persons associated with Empower Network in India for comments. He denied that Empower Network was a money-circulation scheme and it is about making money by enrolling people. However, on the contrary Empower Network promises 100% commission to people who recruit others in the Network. 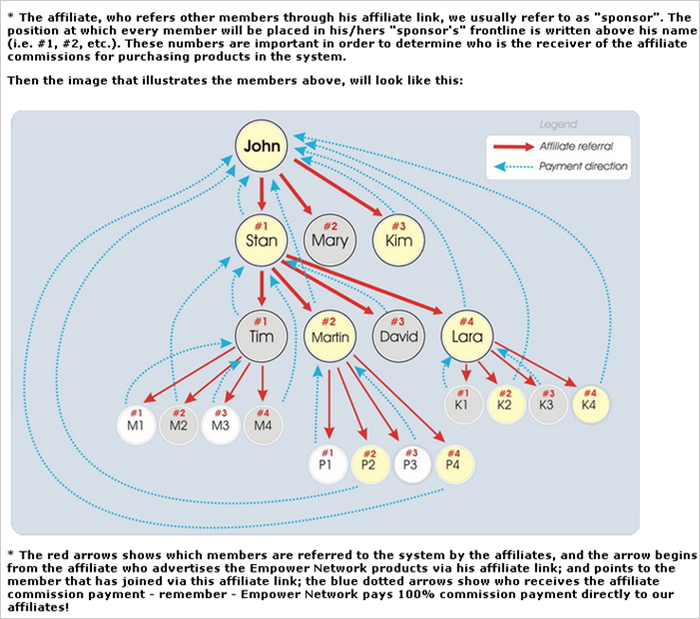 Empower Network website shows its commission structure as Compensation Plan which exactly works like a Pyramid scheme. Moneylife has frequently warned that “If it looks too good to be true, it usually is.” This is clearly another in the same category.